I have been writing all my life across many mediums and for many purposes. 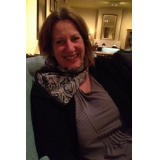 I've written for newspapers - features, news, legal stories - and I've written for government, niche magazines, websites and for social media campaigns. Dawn of the Shadowcasters is book 2 in the Stevie Vegas Chronicles trilogy. 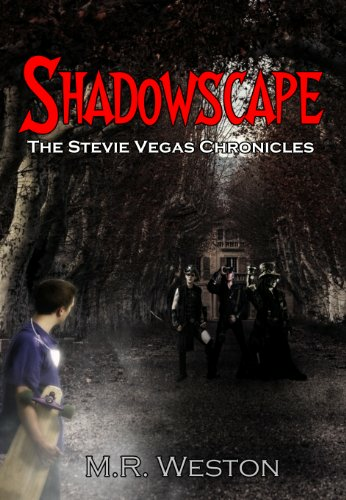 Stevie is the real hero of the book and we catch up with him one year later, after he battles the Shadowcasters. One year on, Stevie's trying to bury his Illuminator powers because he doesn't want to be different from other boys. He meets a girl Mary Lou who becomes his firm friend. Little does he know that she's the daughter of an Illuminator (lightbringer) and a Shadowcaster (demon). The nightmares start again though, and Stevie soon discovers the Shadowcasters have followed him to his hometown of Valley Dale and want revenge. There are plenty of twists and turns in this book and it's a page turner, like Shadowscape. Stevie has to face his nemesis, the rich and powerful Shadowcaster Chris Barron again and, as readers will find out, it's always darkest before the dawn.